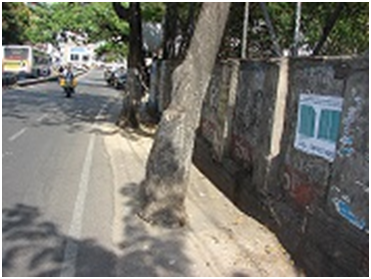 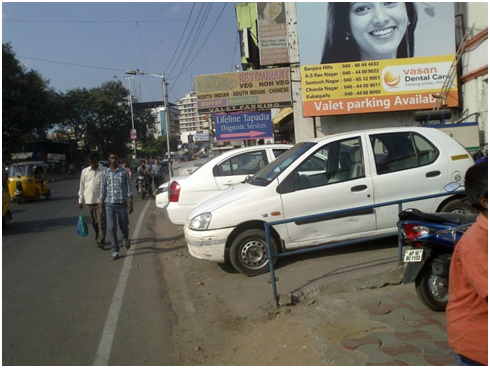 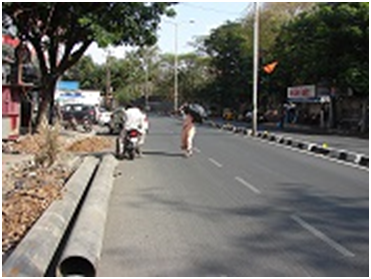 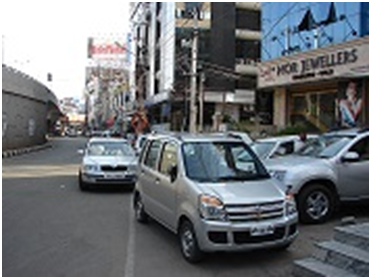 The Right to Walk Foundation (R2W) has launched a campaign for better footpaths and crossings in Hyderabad. 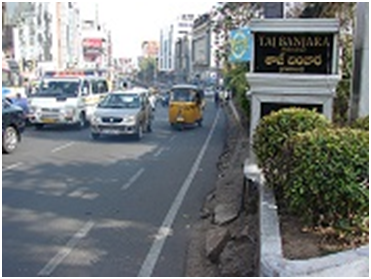 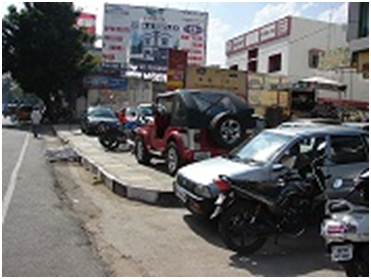 Led by Kanthi Kannan, R2W carried out audits of stretches 1) Between Sarojini Devi Eye Hospital, Mehdipatnam 2) Road No 1 and 12 junction to road no 92, Banjara Hills check post road no. 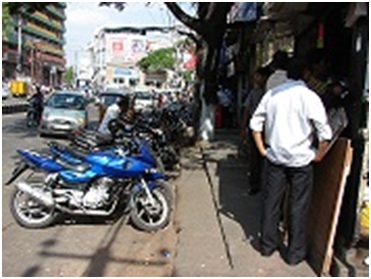 1 and 10. 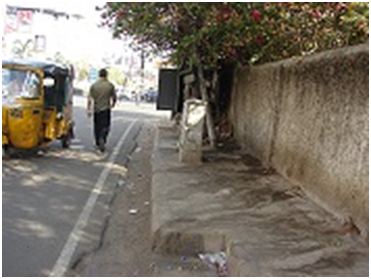 While the status report of the civic agencies classify the stretches as ‘in progress’ and ‘completed’ the status on the ground shows a different picture altogether. 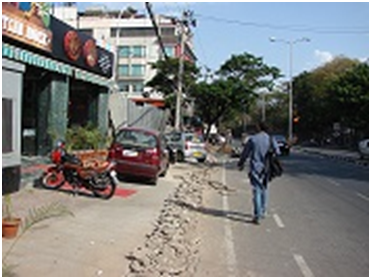 The GHMC has laid out certain technical specifications for footpaths but they are clearly not being followed.